Blanks for the manufacture of tools for high tensile and heat resistant steels where high temperatures and abrasion may be expected during machining, 10° bevel at both ends. 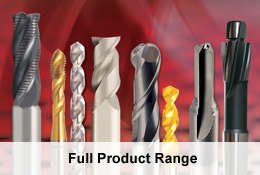 Blanks for the manufacture of tools for high tensile and heat resistant steels where high temperatures and abrasion may be expected during machining. 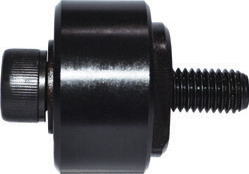 For parting off and slotting applications, with increased wear resistance. 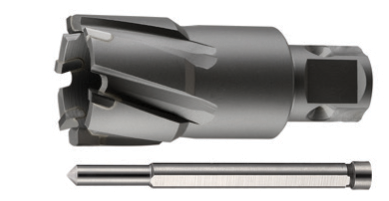 Used for cutting holes in various materials with high speed.